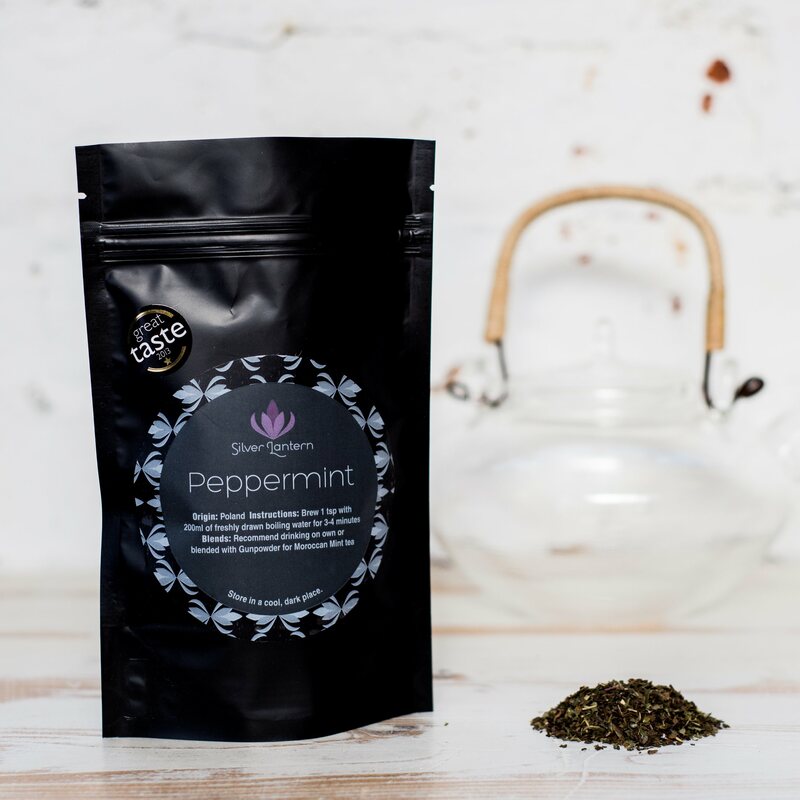 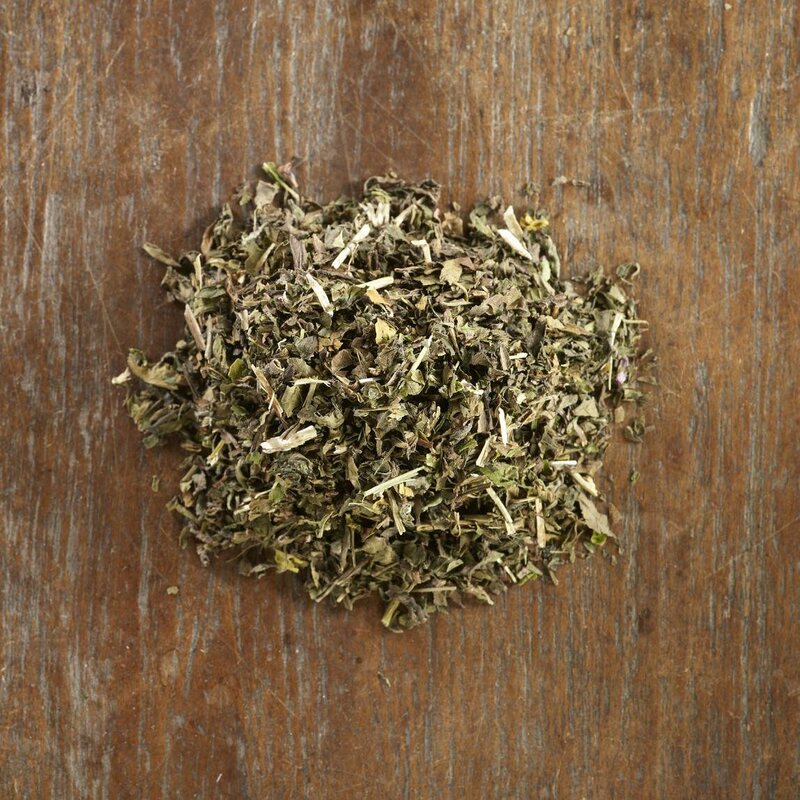 Finest cut peppermint leaves creating a deliciously minty tisane. Naturally caffeine-free. 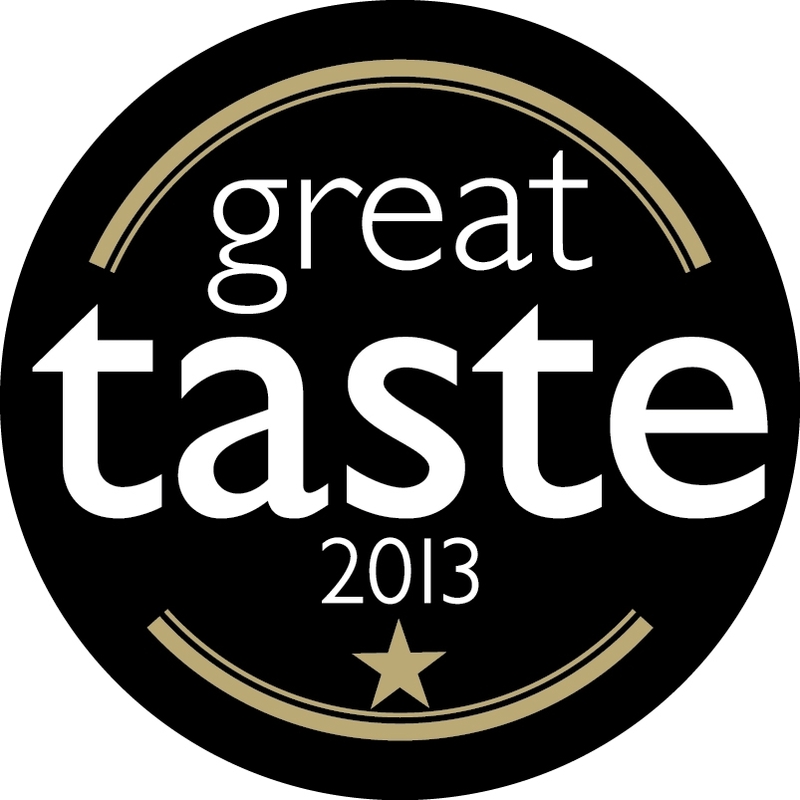 Winner of 1 Gold Star at the 2013 Great Taste Awards.